I would like to ask that someone port this into Mario Kart 8 Please. I have provided the model here. Credit goes to BlazingEclipse8 on Deviantart for the model. 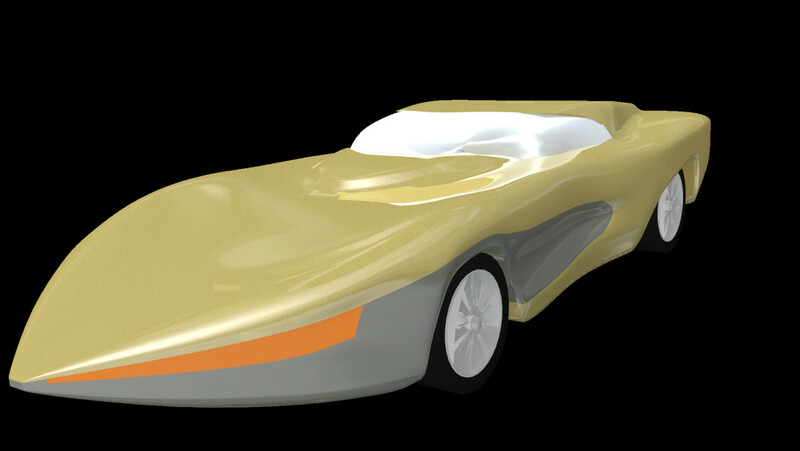 some tweaking of the model will be required such as removing the wheels and possibly the vehicle's roof.